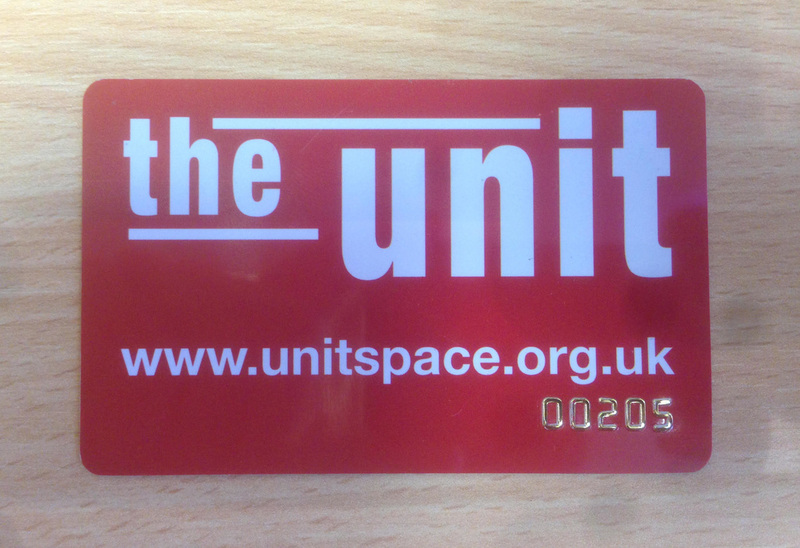 As a member of The Unit, you can buy a membership card for £1. What do you get for £1? Lots and lots of awesome discounts at local stores!